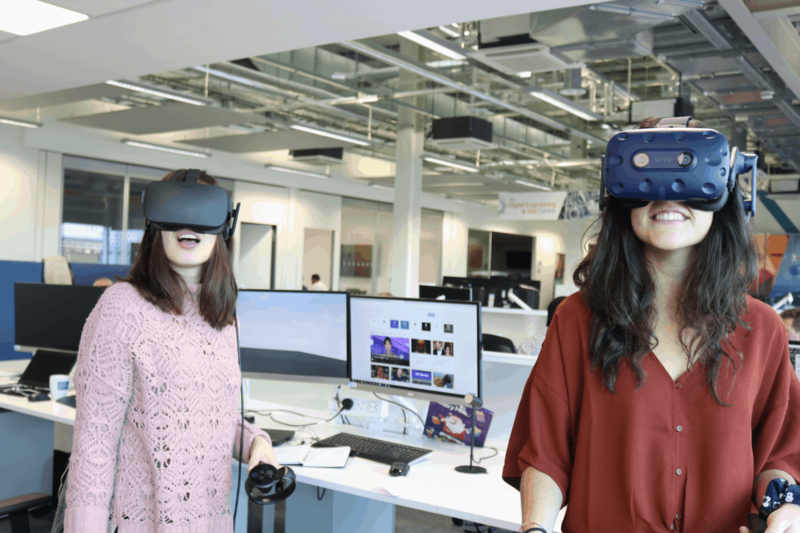 Our team of skilled visualisation engineers have combined their shop floor knowledge with the latest advancements in the world of Virtual Reality (VR), creating computer-generated immersive simulations that can be explored and interacted with by people across all areas of the business using a Head Mounted Display (HMD). HSSMI have developed a solid base from which we can bring our full range of processes, developments and facilities into the digital age. Whether you already have a VR application in mind, or are exploring where VR could work for you, HSSMI will deliver an interactive workshop to determine the needs of your business and your VR strategy. Work with our team to understand the requirements of your application, whilst planning the application itself, steps for validation and final optimisation process. Our team can assist in specifying the technology required for your VR needs. In addition, we can help to complete risk assessments and be on hand to install your new equipment. HSSMI are also available to provide training on how to use your technology. If you are unsure about the business case implementing VR, HSSMI can assist you by defining comparative studies to measure the added value of VR in comparison to current processes.